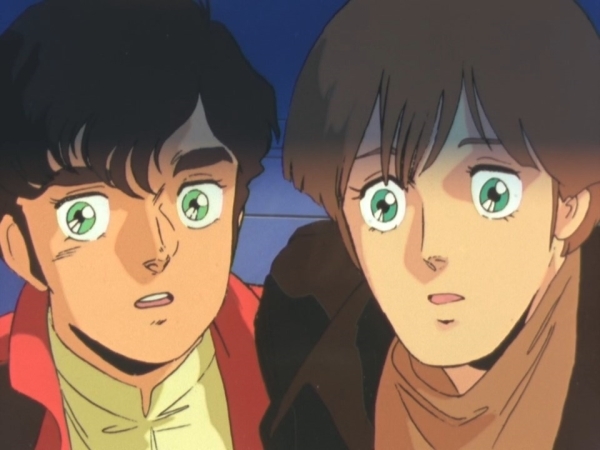 I am joined by celebrity translator, Neil Nadelman, in a long discussion of the much malign Mobile Suit Gundam ZZ. 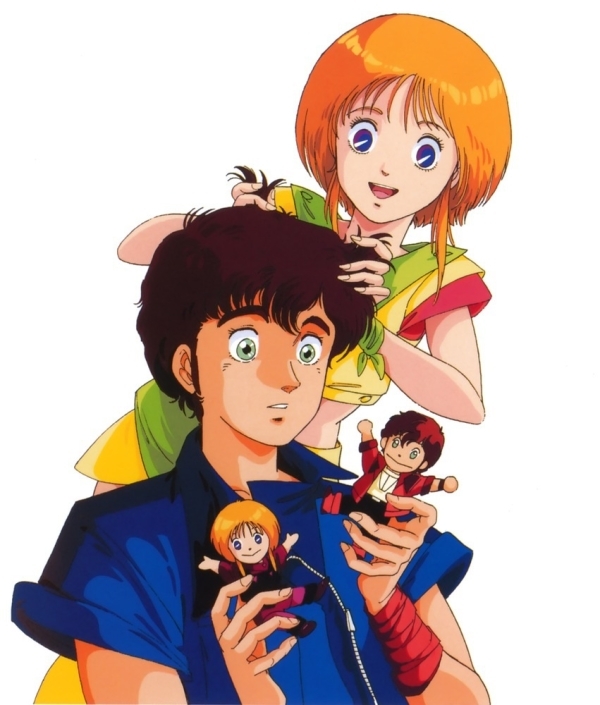 Join us as Neil brings his boundless enthusiasm and love for a Tomino anime full of kawaii imoutos and precious boys*. Beware of spoilers and angry oniichans. It's a real robot show alright. *The most precious boy being Iino of course.